Tel-Tru's World-Class philosophy encompasses both the latest state-of-the-art equipment and manufacturing processes and a customer-centric staff and culture. 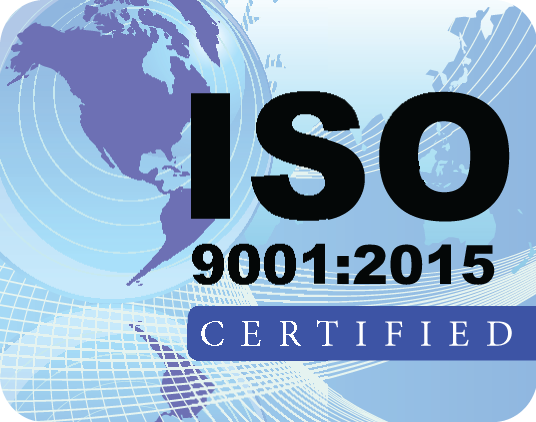 From our beginnings, making household thermometers up to our latest products serving the industrial, commercial, food service, and OEM markets--we have always put the customer first. 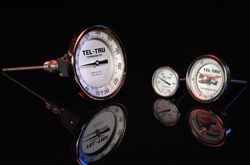 At Tel-Tru we manufacture a complete line of rugged, accurate, and dependable bimetal thermometers. As the industry leader, we offer more configurations and ranges than any other manufacturer.